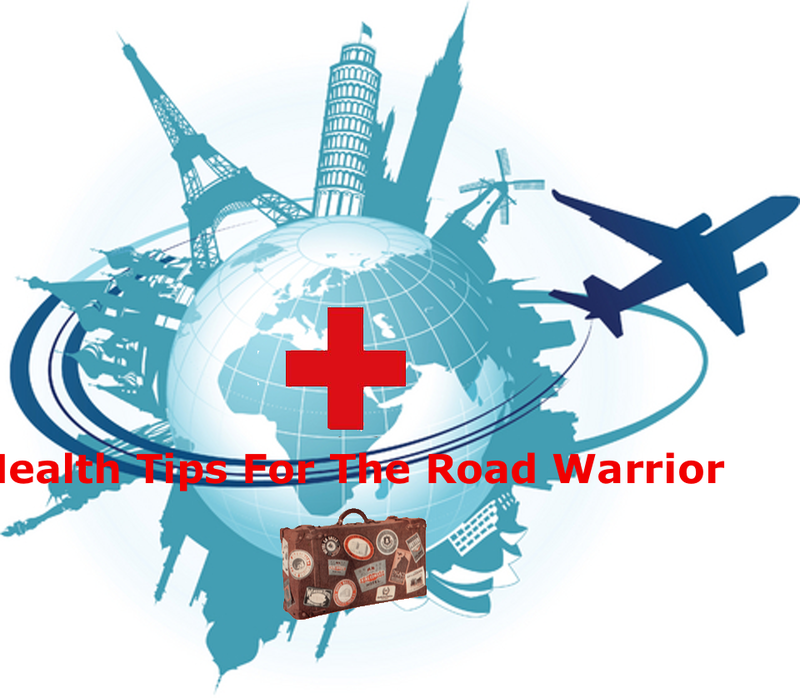 Some health tips for Road Warriors. I was deeply upset by the recent death of my friend, comedian/magician Hal Spear, courtesy of a heart attack. He was just another reminder about how entertainers have become front of the line in regards to getting sick, and worse, as they travel the world to ply their trade. It is with this in mind that I write this short column containing a few useful and possibly life saving ideas about how to stay healthy on the road. I have spent most of the last 30 years as a road warrior and believe me I can pass on a tip or two. The basis of this article was published in the fabulous free magazine ‘Vanish,’ but I thought it important enough to republish it here. Let’s begin with the big one, if you are going on an extended road trip or cruise gig you should think very carefully about purchasing travel insurance for the journey. It doesn’t matter what insurance you have (or do NOT have) in your home country, travel insurance can be a life-saver, when you are traveling. It is also a bargain, especially if you need it. Every overseas trip I make I take out travel insurance from my local State Farm Insurance agent—it costs me about 5 dollars a day. This insurance covers the cost of evacuation to a hospital if needed and means you get attention immediately if you need it. Not bad for the cost of a Starbucks latte. 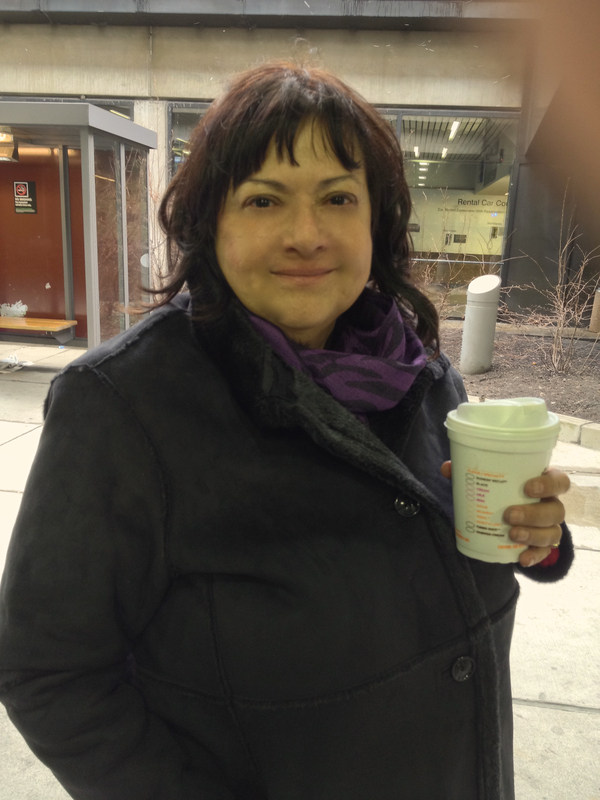 My wife Susan wanted to add some real life information about travel insurance to the blog. travel insurance through our insurance agent. For about three to four dollars a day, one can purchase $100,000 dollar’s worth of international medical insurance with a $250 deductible that includes a myriad of benefits from emergency evacuation, dental, lost luggage etc. An extreme sports rider that can be added for an extra charge. Various organizations offer travel insurance. One interesting one is the NRA. For $35 a year an individual can join the NRA. For $199 dollars they offer a service called 360, which offers emergency evacuation from anywhere in the world. Most travel insurance can be purchased on a daily basis with a minimum of 5 days to a maximum of 187 days. The process of flying, and travel in general, has become more and more complex and frustrating and I know many people who had their first indication of a heart problem when they had an attack, and you can do a great deal to help yourself from being a statistic. 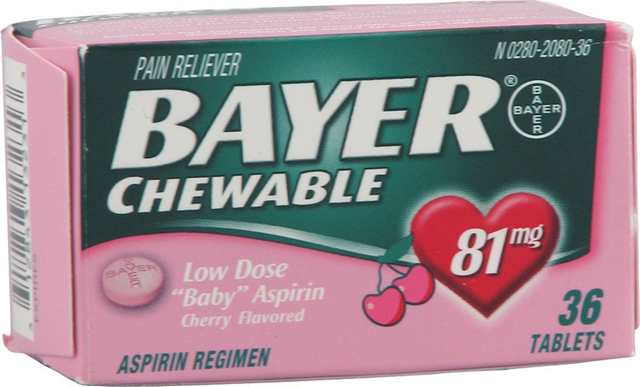 If you are over 45 you should be taking a ‘baby‘ Aspirin everyday as a matter of course. You should also carry chewable or dissolvable Aspirin with you, which you can munch on if you suspect you are having a problem. If you are having a heart attack this can save your life or at the very least vital heart tissue. Another key tip is not to lie down if you are not sure whether you have had a heart attack–it pays to keep upright and standing. You should also try and cough to keep the heart pumping. Another key piece of advice is to make sure you keep moving when you are on a long flight. You must keep that blood circulating and try and cut down the chances of blood clots in your body. Walk around the plane a little and do some knee bends in the galley, at least you will keep the flight attendant amused. Germs are everywhere and we get used to most of them, however there are some very nasty new variations out there scattered around the place. 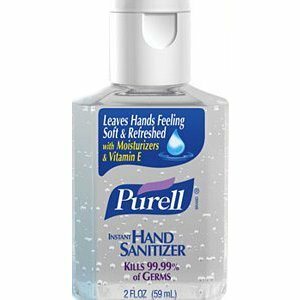 Constant hand washing with soap and hot water is great but not always practical, so make sure you have Purell or another high quality hand disinfectant with you at all times—and use it. When you have shaken hands with someone, don’t be obnoxious, but do try and free yourself from acquiring their germs as soon as socially possible. I don’t want to make you paranoid, but hotel rooms, airplane seats and ship’s cabins are a hotbed of potentially nasty germs. I carry a package of antiseptic wipes with me and the first thing I do on entering a hotel room is hit the danger spots and swab them down. What are the danger spots? I would suggest starting with door handles, headboards, light switches, remote controls, phones and table-tops. I could go on but I think you get the idea. I also carry a small but important mini medicine kit with me on the road and suggest you do too. I carry cold capsules, antiseptic throat lozenges, immodium, triple strength antibacterial cream and band-aids. Most important of all I carry a really powerful course of antibiotics that was prescribed by my doctor for potential strep throat or upper respiratory problems. If you really need them on a road trip, you may not have the time or opportunity to visit a Dr who may or may not have the slightest idea of what you are saying! Plan ahead. I suspect many of you reading this will just think I’m a hypochondriac and wish we hadn’t wasted the space on this information, when we could have published another cool double lift. Well this is some of the best information I’ve learned in my years as a professional magician and I share it hoping that it can be of help. Traveling is part of what we do in our business, whether across town or across the world, and certain precautions just make sense. ~ by Nick Lewin on May 9, 2013.